We have the experience and expertise to deliver any type of building project you require. Water, gas, electrical, solar powered water heaters and commercial services including maintenance are just some of the typical projects we have undertaken for our customers. We also offer a range of commercial building services from electrics, gas installations, water, building maintenance and more contact us today for a discussion on your requirements. Contact us today for more information about our Commercial Building Services. 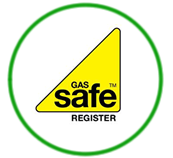 Heating systems, appliances and mains installations are just some of the Gas services we offer. 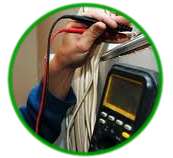 We offer rewires, fire and burglar alarm installation inc. break glasses, heating systems, fuse boxes, lighting and more. 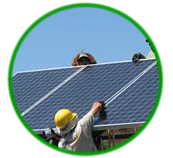 We offer comprehensive solar panel water heating systems allowing you to heat your water for free. 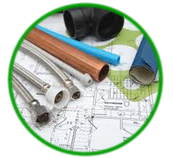 We can repair or install boilers, radiator heating systems, showers, baths and more.